People often say that academics are out of touch with the real world, distancing themselves from the hustle and bustle of normal life and this Kingston prof is putting that theory to the test by literally living on Mars for an entire year. 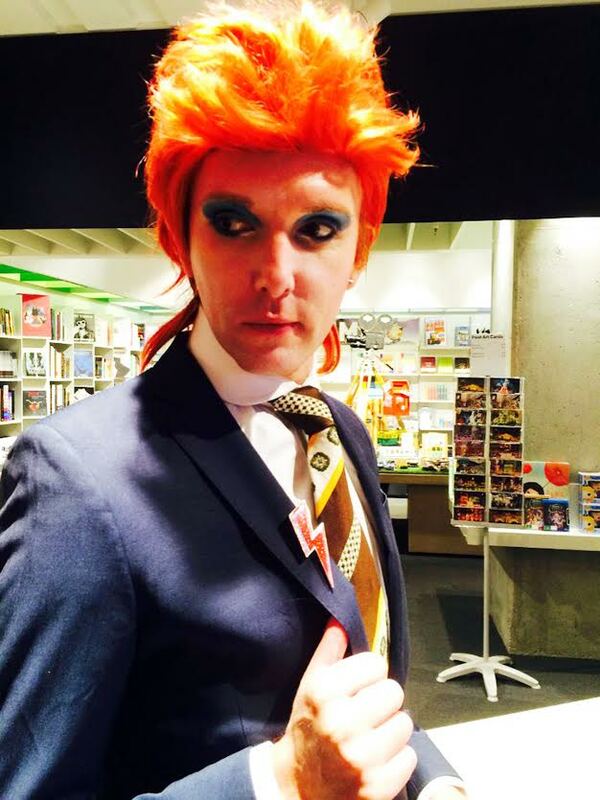 Kingston film and cultural studies lecturer Will Brooker is spending the next year of his life copying the lifestyle of David Bowie. Brooker, who is the process of writing a monograph about the 80s star, said:”I’m finding it physically tiring. It’s sometimes quite a strange place, a dangerous place – a place you wouldn’t want to live for too long. 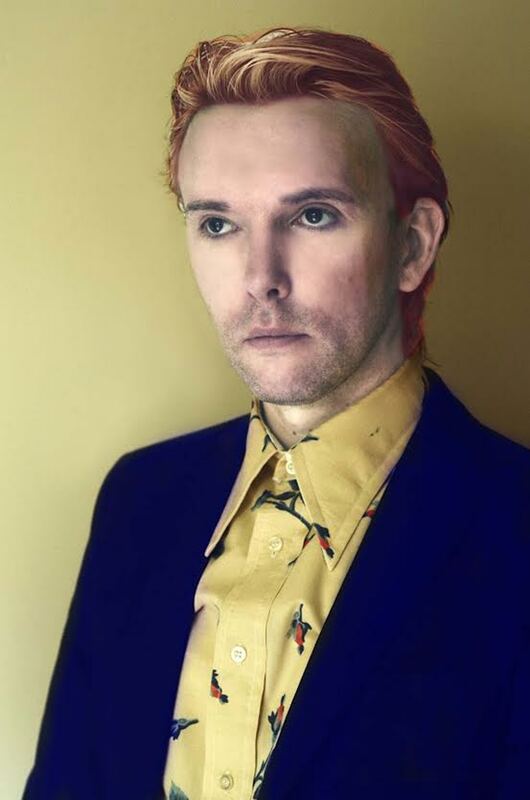 From eating Bowie’s famous diet of milk and red peppers to wearing full makeup and Bowie inspired outfits, Will is taking his immersion as far as he possibly can. But, he has shunned the illegal substances that were Bowie’s refreshments of choice in his heyday. He said: “I use legal substances such as alcohol, coffee, energy drinks and practices such as meditation and sleep deprivation. Spending a few months on each era of Bowie’s legendary five-decade, Will is currently in the Thin White Duke period of the Station to Station album and the Berlin period of the Low album. During this time, Bowie allowed his hair to return to its natural colour, and dressed down to become far more anonymous. Asked whether he would embrace the gender neutral aspect of Bowie’s dress and personality he said: “It depends how you see gender fluidity. 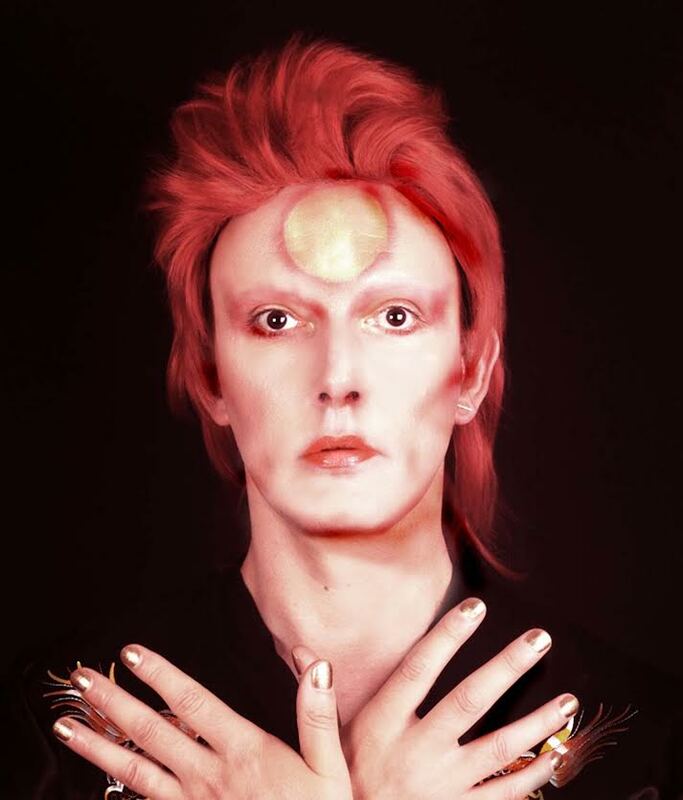 I have certainly worn a lot of make-up during the process, and have spent considerable time and money on my hair, eyebrows and nails, to emulate Bowie’s 1970s styles. 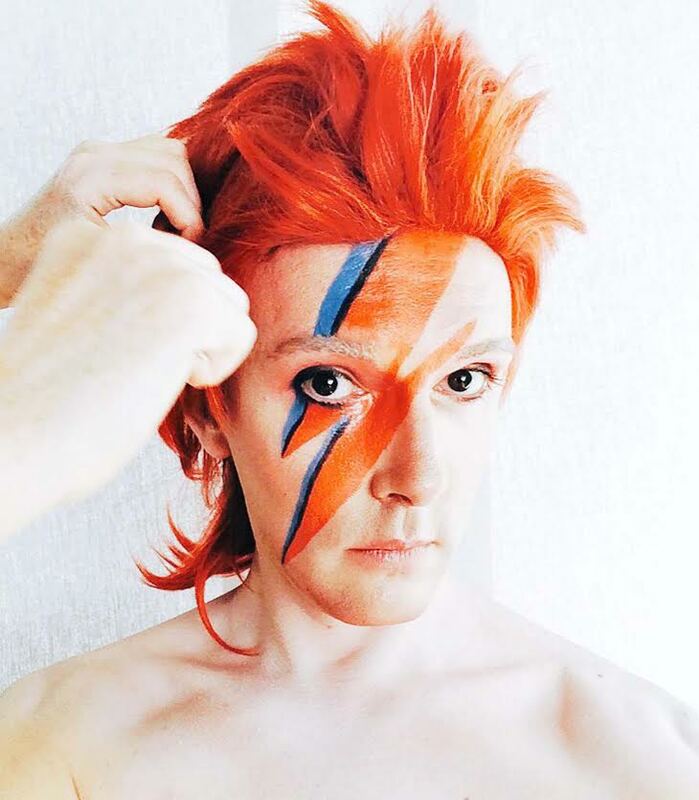 The Kingston prof, who was first inspired by Bowie when he heard “Jean Genie and Ziggy Stardust” on his dad’s vinyl, is glowing in his praise of the pop icon. 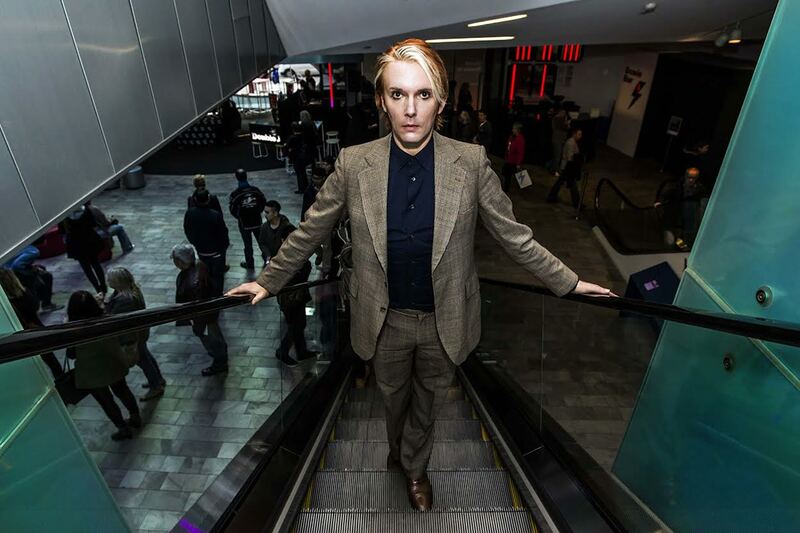 He said: “Bowie gives me something to aspire to. I think he’s an astonishing artist and human being. 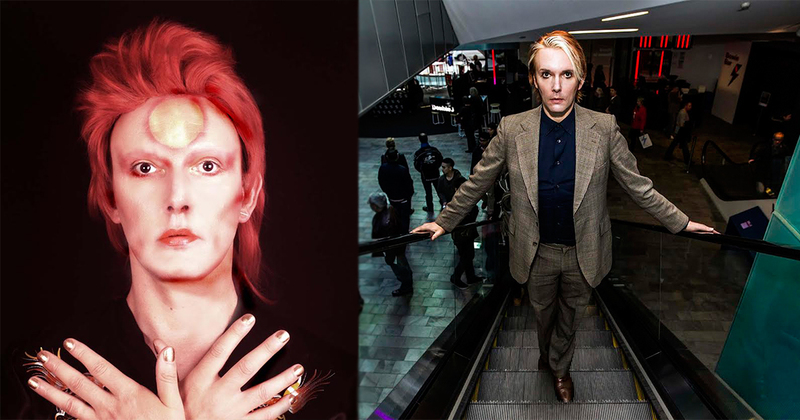 He’s maintained an incredible career for decades and I think he shows us what we can achieve if we keep challenging ourselves and pushing creative boundaries. As for life beyond the Bowie project, Will said: “I sometimes think I will miss it. It’s a fun thing to be doing.